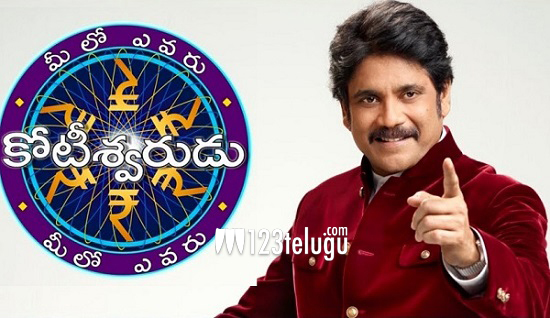 Akkineni Nagarjuna’s Telugu version of popular game show Kun Banega Kroreati, was a super hit with the audience. Titled ‘Meelo Evaru Kotesewarudu’, this game show raked in highest ever TRP’s ratings. Keeping its huge success in mind, the makers are back with the season 2. Slated to kick off in October 2nd week, this show will be produced by BIG Synergy. MEK will be a fun filled show, which will allow contestants to win prize money up to one crore rupees.